Documentary about Kate Bush, originally broadcast on 22 August 2014 on BBC television on the occasion of her then upcoming Before The Dawn live shows. It explores her career from January 1978 to her 2011 album 50 Words for Snow, through the testimony of some of her key collaborators and those she has inspired. 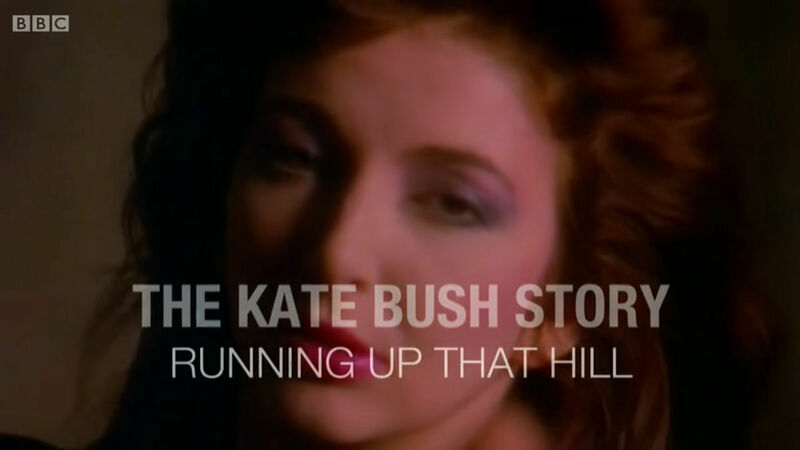 The Kate Bush Story: Running Up That Hill. BBC website, retrieved 30 September 2017. The Kate Bush Story - Running Up That Hill (2014 BBC Documentary). YouTube, retrieved 30 September 2017.